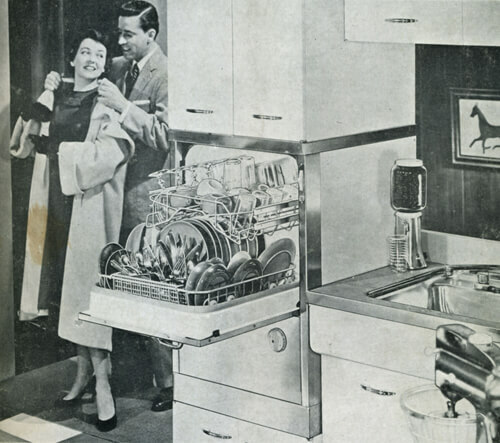 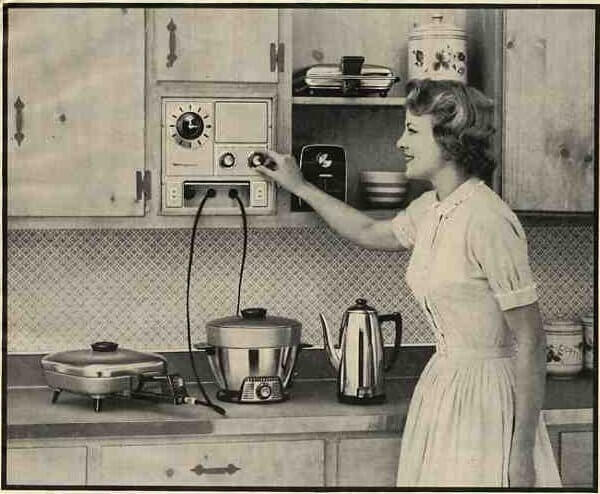 Sorry, Alice, the only solution I know of…is to build an existing dishwasher in this way. 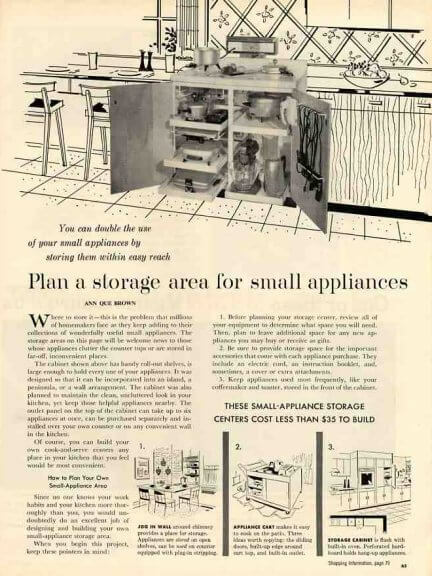 Either jimmy something using pantry cabinets or stove insert cabinets … or maybe now that you’ve put your vibes out, the piece will come to you. 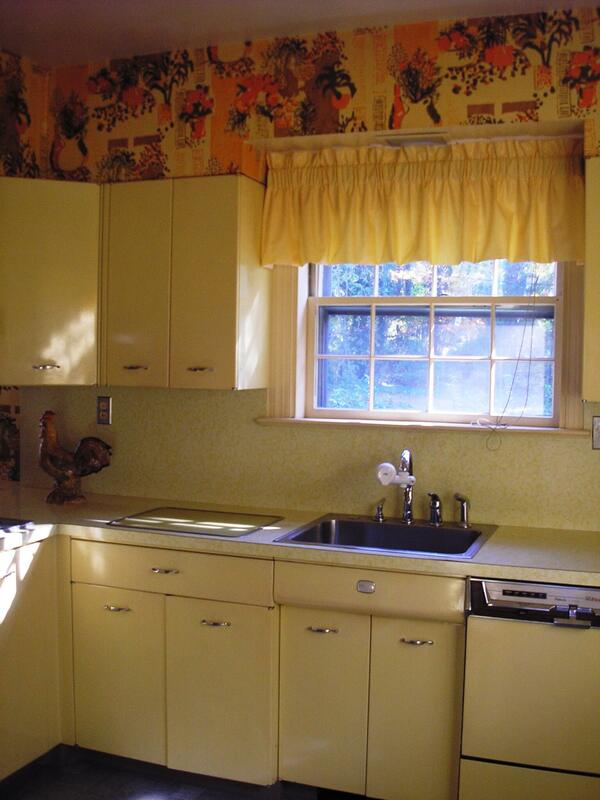 Of course, it will have to fit into your lovely yellow Geneva kitchen layout….Thanks for the luscious photo, though!